“Our clients will always walk away feeling inspired, valued, empowered and with a high sense of achievement”. • adults of all ages. Our approach to education is unique, empathic, holistic, creative and empowering. We aim to help improve lives and wellbeing through coaching, poetry, writing, creativity, multi media, consultancy and holistic health & nutrition advice. •Delivering ‘Social Media’ and ‘Social Networking’ workshops for Freelancers, Business Owners and Entrepreneurs. I facilitate successful workshops and have worked at events and schools in Chicago, as well as across London for Apples And Snakes, Kids Company, London Borough of Lewisham, T4H (Therapy 4 Healing), Lewisham Libraries and North Downham After School Project. In 2013, 2014 and 2015 I delivered Writing and Personal Development Workshops in Kingston and Ocho Rios, Jamaica at the Every Woman Inspired (EWI) International Women’s Conference and Seminar. In 2006, I facilitated a workshop for BBC London Radio’s Family History Day at the British Library. In 2017, I was a special guest poet and Workshop facilitator at the Mboka Festival (Gambia). 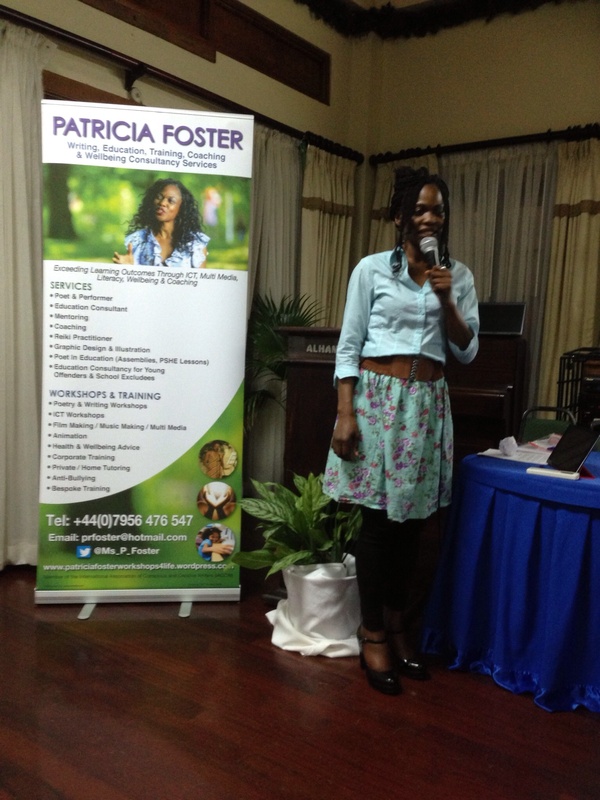 Delivering a personal development workshop at Every Woman Inspired, Jamaica. 2013. Photo: D Henry. 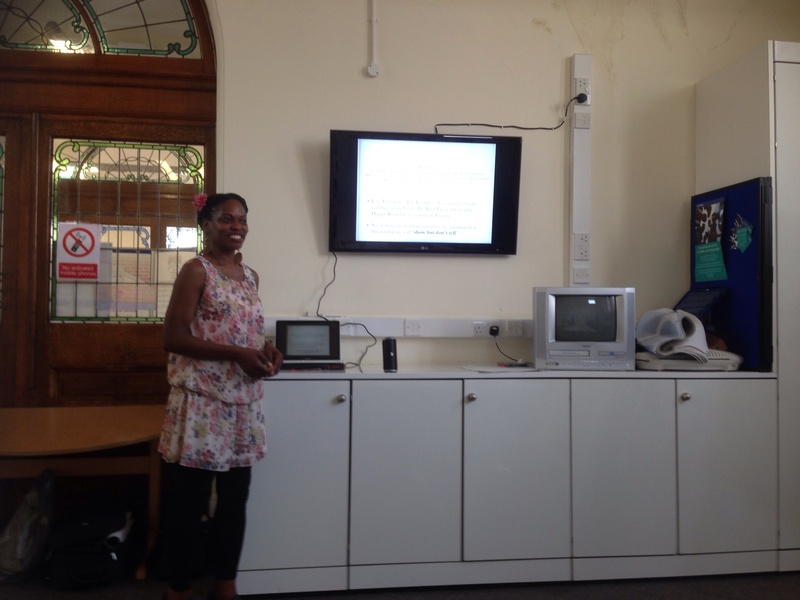 Poetry Workshop delivered for Lewisham Library, 2014. Photo: A Dobell. I have worked In successful partnership with community organisations such as T4H (Therapy 4 Healing), Artefacts Edutainment, Sage Educational Trust, Lewisham Youth Offending Service and Cavendish Special School and Community Links. I am also a Life Coach, Award-Winning Internationally published Poet – performing Internationally in Europe and The USA, a Reiki Healer and Vegan. producing positive results and confidence building outcomes. I have also run workshops with young people, using creativity and technology for ‘stress management’ and ‘anger management’. 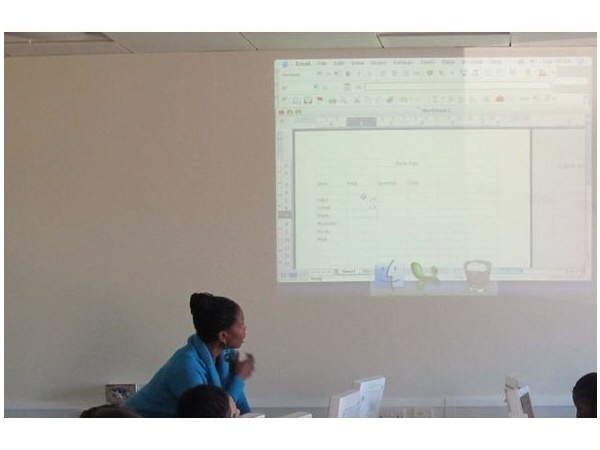 Delivering an ICT session at The Youth IT Space, Downham. Photo: D Lloyd. I ran the Youth IT Space at Downham Library, for Lewisham Library Service 2003 – 2011, a unique ICT suite and education and learning space, delivering curriculum ICT sessions, film making, music/Lyric making and animation workshops, as well as working with notable partners/organisations in Lewisham and south-east London.